RCPS purchases a subscription for Chromebook use. 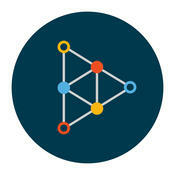 At the following links, you will find some examples of the app, Explain Everything. It's a terrific tool that records your voice and on-screen actions. It's a great tool to help teachers narrate lessons or presentations and it's equally good for students to use as a tool for showing understanding. If you plan to use this routinely, purchase a cheap stylus to help improve the legibility of your and your students' onscreen writing. Here are some videos to demonstrate various items. The first is actually done in Explain Everything where I used screenshots to discuss some of the tools. I can't record the actual features of EE while inside EE so when I got to some of the features that really needed to be demonstrated live (how to record, for example), I went back to my other method of sharing my iPad screen with my laptop and recording my laptop's screen.) So, the videos are a little disjointed in that way but I hope you'll find them helpful! 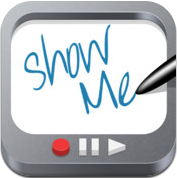 ShowMe is an app that is similar to Explain Everything but with fewer features. 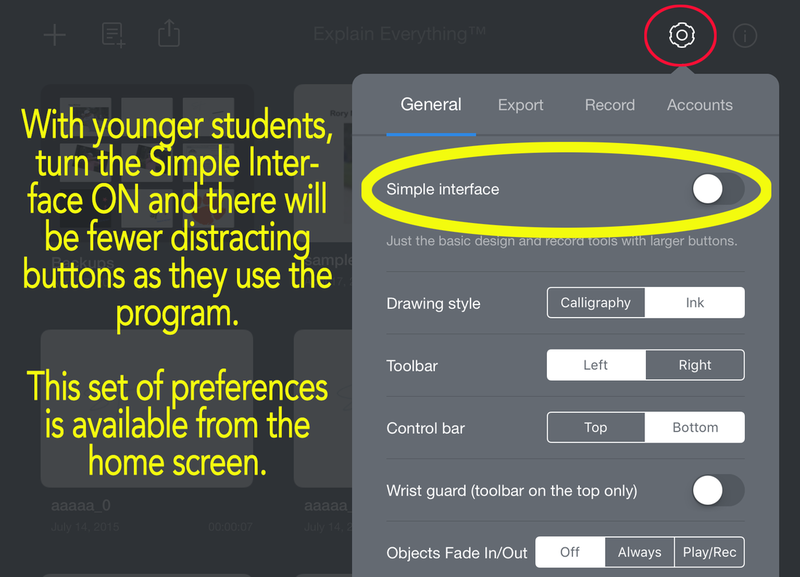 Educreations is both an app and a web-based tool. It's very similar to ShowMe in its capabilities. The web-based option makes it attractive; the only drawback to the web version is that writing using the mouse can be a bit difficult. Otherwise, it's very flexible and useful! If you want to record a process or website on your computer or Chromebook but don't need all the drawing and text tools provided in the digital whiteboards above, there are a couple tools I can recommend. For computers, Screencast-o-Matic is a great tool that captures your mouse movement and your narration as you speak. You can record as you work in an application installed on our computer or anything in a web browser. 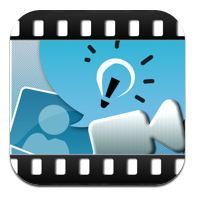 Find Screencast-o-Matic at https://screencast-o-matic.com/home The free account lets you record for 15 minutes and it will let you download your file or store it online in various ways. You don't have much of anything in the way of editing but for $15/year, you get a very nice set of editing tools and some other benefits. For the ability to edit, that's not a bad deal! Click Start Recording and it will lead you through an install as needed for your computer. On a Chromebook or in a Chrome browser on your computer, you can install the Chrome extension, Screencastify. To install, use your Chrome browser and search the Chrome Web Store for Screencastify. Click Add to Chrome when you locate it and then it's available to you beside your URL bar.